Going to a theme park or maybe Disneyland this summer? These are so handy for that! 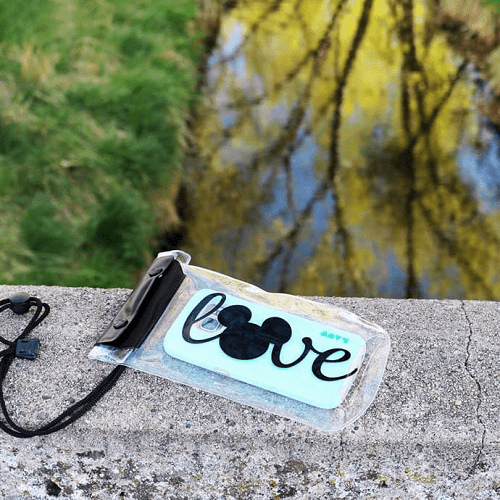 Right now Jane is offering this Waterproof Smartphone Case – Character Inspired for $6.99! Plus they are offering to ship them for free. You can pick the color and design.